Get Ready For Easter! 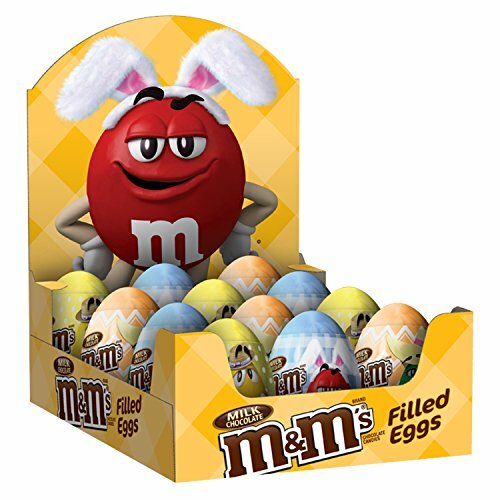 M&M's Eggs CHEAP ONLINE Stock Up Deal! Perfect with Easter and egg hunts just around the corner! Clip the extra 10% off coupon before you check out!